If Bernie were still running he would have won. All Bernie supporters know it, and they know Hillary ruined the nation. 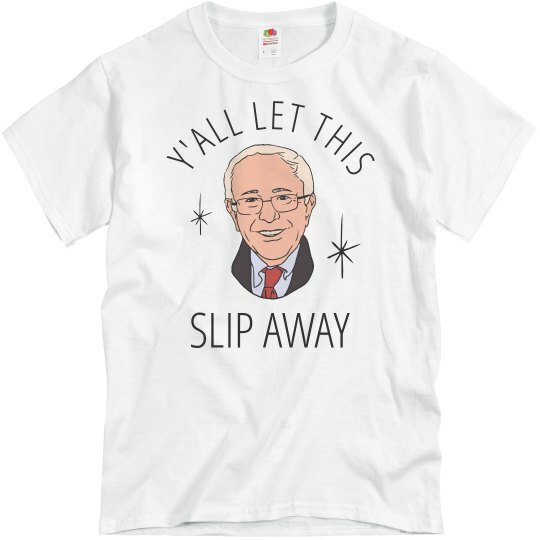 Bernie is now here to tell that ya'll let this slip away. The election would have been his! But now, Trump wins.